This is a town of stark contrasts. Suspender-wearing lawmaker here. Tattooed practitioner of punked-up power chords there. Occasionally, the two even come together. For instance, around your fishing pole. 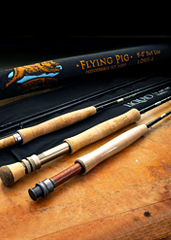 Introducing Flying Pig Performance Fly Rods, a line of sleek carbon casters designed by a punk rocker, available now for the next time you get invited to an afternoon of casting by a senator, an ambassador or a bailout-seeking CEO. Or just anytime a river runs through it. When you pull on your hip waders and get yourself into your chilly stream of choice, you’ll find these glossy black beauties smooth, light and fast. And just in case your angling skills have deteriorated among the asphalt and concrete, they’re also plenty forgiving, just to give you a little edge in coming home with a quarry of trout. 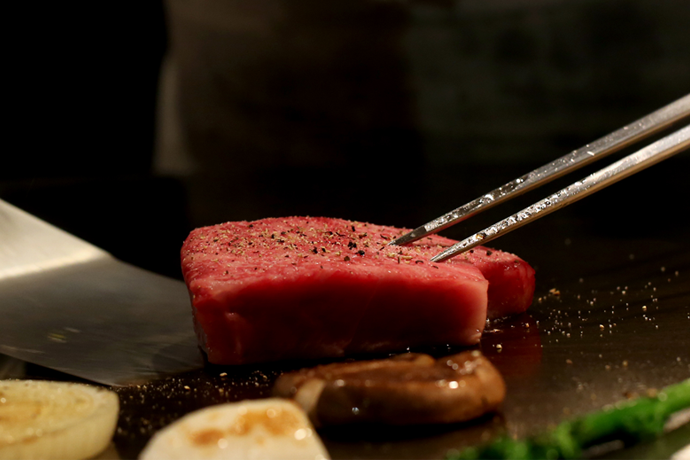 Which you should wrap in bacon in honor of your new weapon.